We're pleased to be offering a number of workshops as part of our Rural Proofing Resilience programme, in partnership with SWMD. Our four-day masterclass for people about to embark on a capital development project in the heritage sector. We've produced an innovative new way for museums in Cornwall to create their strategies. 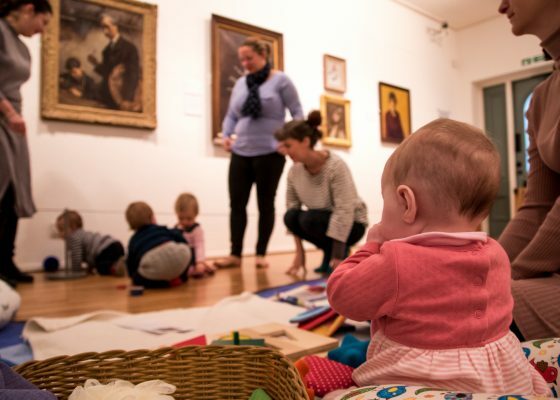 We think that museums create moments of wonder which enrich people’s lives. They play a critical role in linking our past to the present and helping us to shape the future. They help us to explore the most profound and enduring questions humans can ask about why we are here and our place in the world. Museums bring meaning to our lives. Our charity exists to help museums in Cornwall to thrive. 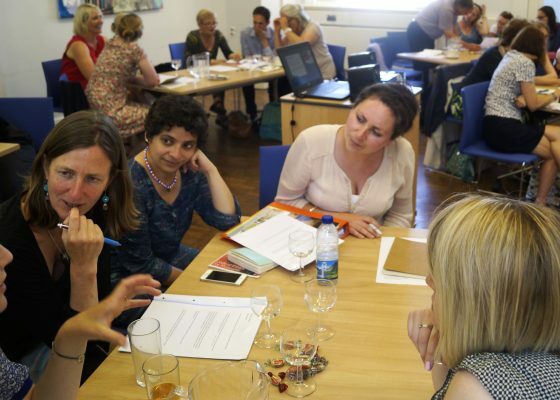 We develop and manage collaborative programmes of work which are designed to help museums raise standards, engage with more people and to be sustainable and resilient. We help museums to do the things that some find difficult to do on their own including advocacy, audience development, fundraising and workforce development. We’re delighted to be one of Arts Council England’s National Portfolio Organisations for 2018 – 2022. We will be working with seven museums in Cornwall to deliver a large programme of audience and digital engagement. 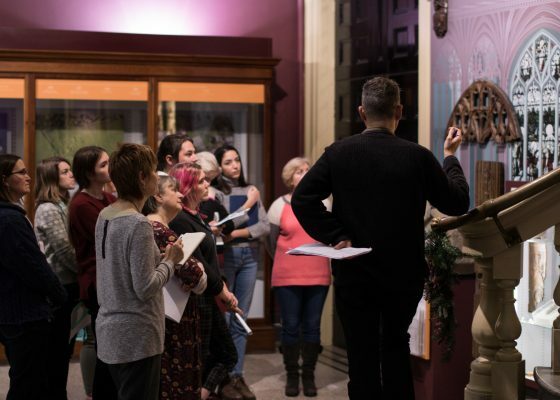 With funding from the Heritage Lottery Fund, Cornwall Museums Partnership and South West Museums Development are delivering a unique collaborative programme of leadership and skills development for museums. We co-ordinate the Rural Diversity Network for Arts, Heritage, Museums and Culture. The network provides representation and advocacy to policy makers and stakeholders and is a place to put diversity into practice.